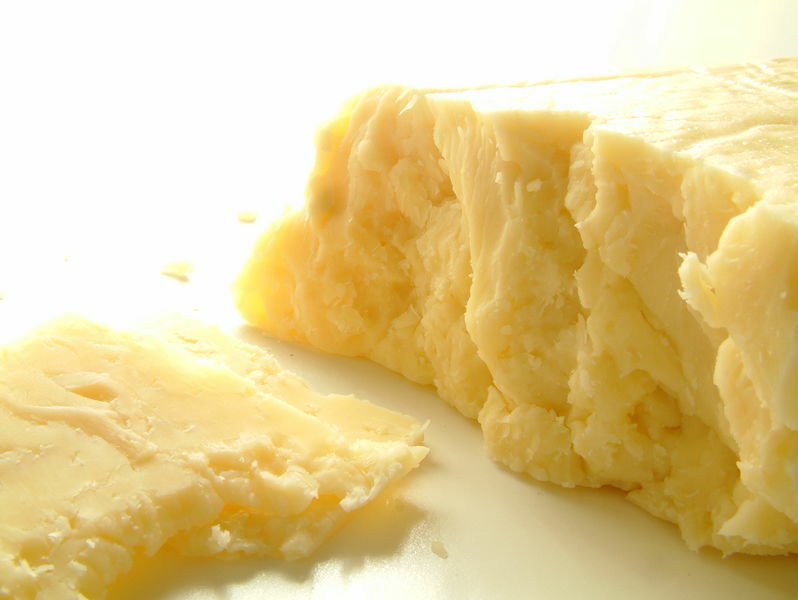 Cheddar remains the ‘big cheese’ with UK consumers – but continental varieties are taking a large slice of the market as popularity for the exotic continues to grow, new figures show. This hunger for more exotic flavours could provide further opportunities for the dairy industry, according to a new report from the AHDB. It reveals that Cheddar continues to be the nation’s most popular cheese, accounting for around half of UK cheese sales - with 86 per cent of households purchasing it in the three months to October 2018, according to Kantar Worldpanel. Analyst Amey Brassington said: “In contrast, continental cheeses enjoyed volume and value growth, with sales volumes of hard continental cheeses up by 6 per cent and soft continental cheese up by 6.4 per cent in the year to July 2018.